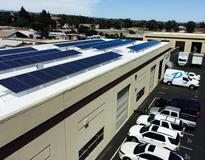 22Kw system to offset electric usage. Austin Energy pays 9 cents per every kilowat-hour produced for 10 years and 30% Renewable Energy Tax credit is applied when filing your taxes the first year. 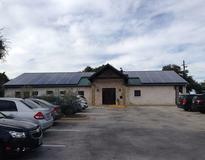 Taken care of by Greenbelt Solar.